Port City Java has been waking up communities since 1995. What started as a small coffeehouse in Wilmington, NC, has grown to be a favorite of coffee drinkers from around the region. As we grow and expand our coffee franchise, we continue to take pride in the art of coffee. What makes Port City Java unique from other coffee franchises? We give each step our unwavering attention; from handpicking specialty green coffee beans to roasting each bean to the highest standard and hand packaging all orders. We are hands-on through the entire process. Port City Java roasts on demand, what other coffee franchises can say that? Every single batch is sampled and critically evaluated to ensure a fresh and flavorful cup with every brew. Our commitment to serving you the freshest cup of coffee means taking those beans from our Carolina roasting facility to your cup in our café in a little less than two weeks, a process we are proud of at Port City Java. Port City Java puts coffee first, but we spotlight our fresh baked goods that are baked in house daily. Most coffee franchisees use thaw and serve products. We serve freshly made breakfast all day. Port City Java puts the highest quality into our coffee and all of the products we serve. With our coffee franchise, not only will you be buying into the best quality products in the coffee industry, but our support and systems have been proven for over 23 years in the business. Being based in the southeastern part of the USA means we provide true southern hospitality, not only to our guests, but also to our partners. You are family. Quality, freshness and family complete the Port City Java business model. Port City Java is part of your community, alongside you, through your life events. We fuel our guests before their day begins, around town and when their work is done. Become part of the Port City Java family and learn more today about our coffee franchise opportunities. Globally grown, Carolina roasted. We are Port City Java. Steve graduated from the Culinary Institute of America in 1989 and began his career as a chef in the New York/ New Jersey metro area. He joined Port City Java as Café Manager in 1997 and was promoted to Director of Operations shortly afterwards. Steve became Chief Executive Officer of the company in 2009. He has been a guest lecturer at UNCW and Cape Fear Community College. 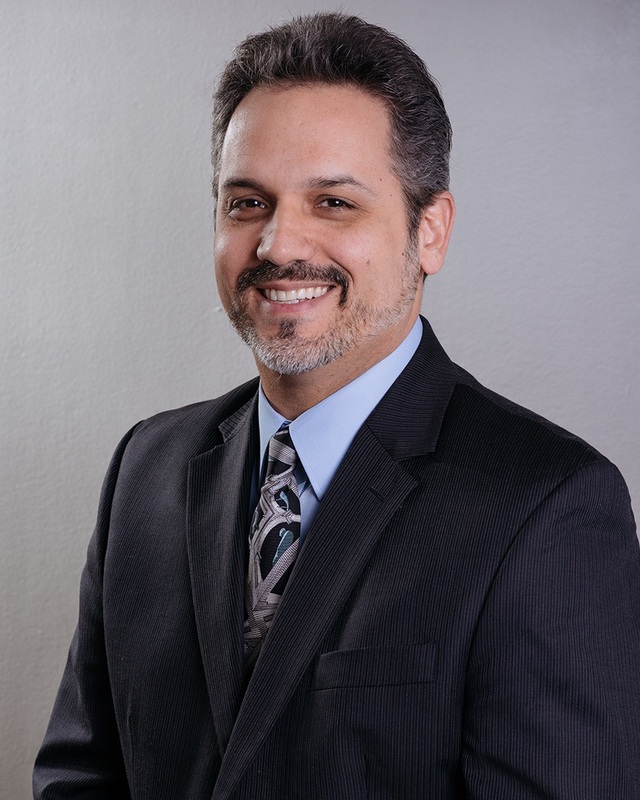 He has served as board member with the Full Belly Project and Wilmington Health Access for teens and currently serves on the board of the Carousel Center. Sarah started her career with Port City Java in the summer of 2002 as a barista at the Barclay Commons Café. She was promoted to the position of Floating Manager in the winter of 2006 and then to Café Manager in early 2007. That same year, Sarah was given the additional responsibility of being a Training Manager for new franchisees and franchise managers. 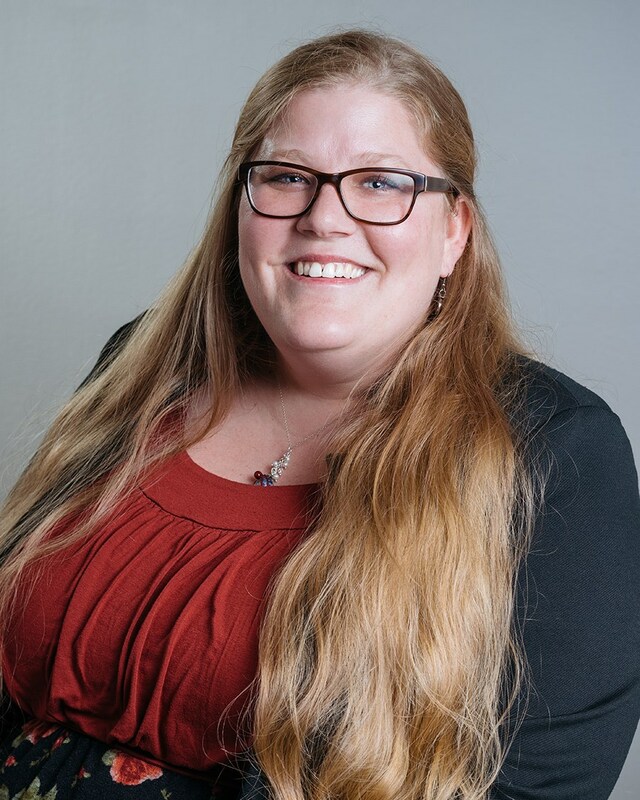 Sarah joined the corporate office in May of 2012 as a Franchise Business Consultant where she continued to build positive relationships with our franchise partners. In August of 2016, she was promoted to her current position, Director of Franchise Operations, where she continues to develop operational best practices for the Port City Java system. In February of 2018, Sarah received her Certified Franchise Executive designation from the International Franchise Association. After graduating from North Carolina State University with a degree in Psychology, Samantha started her career with Port City Java in April of 2010 as a barista at our Brunswick Forest café in Leland, NC. She was promoted into management in October 2011 and was eventually tasked with managing the highest grossing Corporate café in 2012. During that time, she also took on the responsibility of training new Corporate and Franchise Managers. 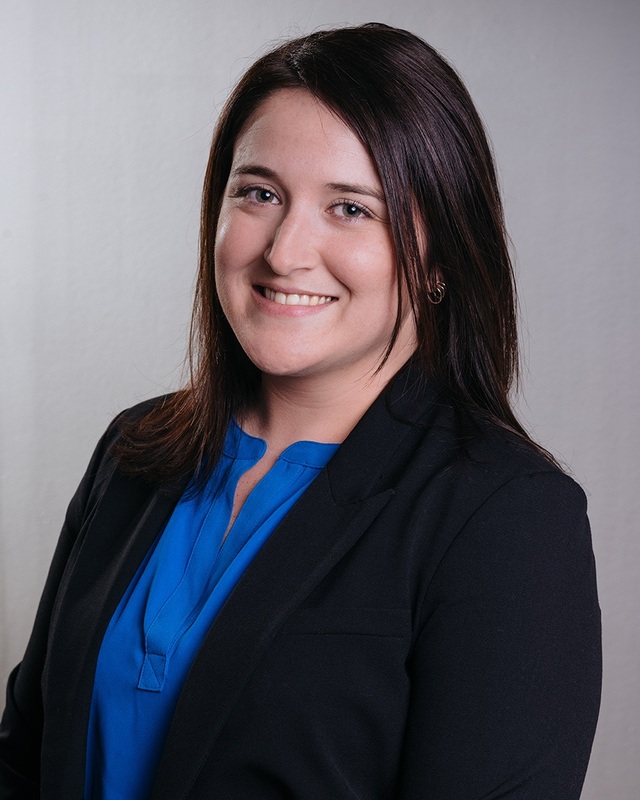 Samantha joined the Corporate Office in August of 2014 as a Franchise Business Consultant where she specializes in working with traditional franchisees, developing corporate policy and training programs. As of February 2018, she has been officially recognized as a Certified Franchise Executive through the International Franchise Association. 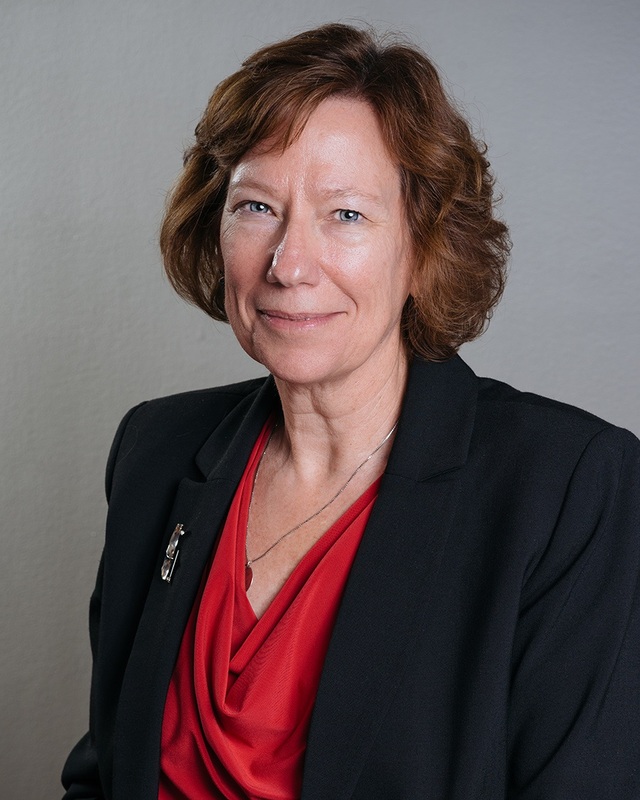 Roseann Helms is responsible for financial reporting and systems integration, risk reduction and human resources. She has over 20 years of hands on operational and management accounting experience in manufacturing, real estate development, property management and service industries. Her expertise includes financial reporting and analysis, budgeting and forecasting, cash management, commercial lease administration, financing and human resources. She holds a MBA from the Darla Moore School of Business and a BS from Clemson University.